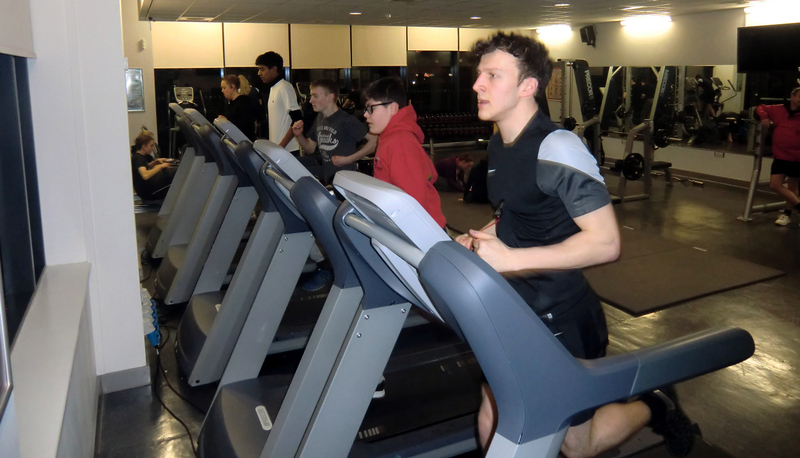 Fundraising February started at Kirklees College, and will end at Morrisons! We marked the 75th anniversary of the Air Cadets in style with a formal dinner, with Jason McCartney MP as Guest of Honour. 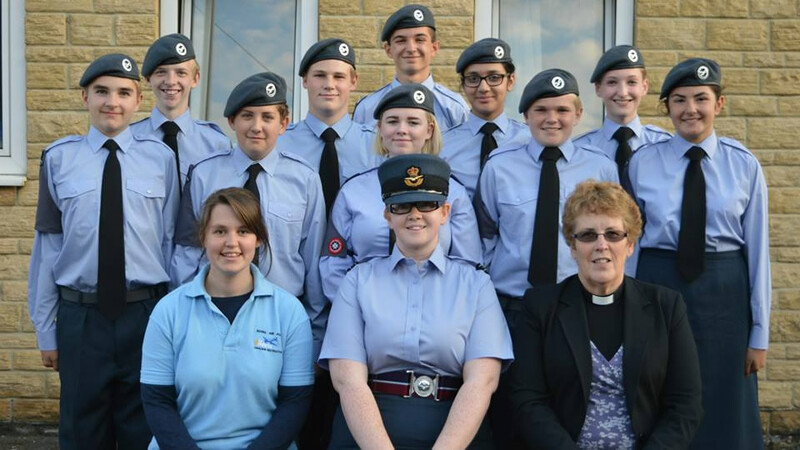 Marking the 75th anniversary of the Air Cadet Organisation with a year of celebration and activities. Cross Country Team off to A Flying Start! Starting the year with sporting success at the Inter-Squadron Cross Country competition. 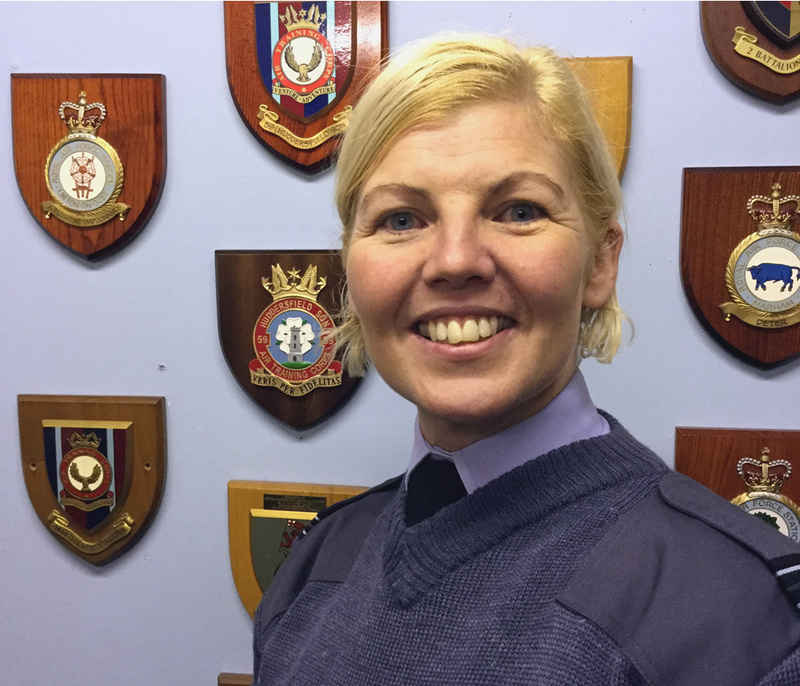 Flight Lieutenant Kirsty Piccavey is the new Commanding Officer at 59 Squadron. Huddersfield and Holmfirth cadets’ demonstration of arms drill impresses at the highest level. 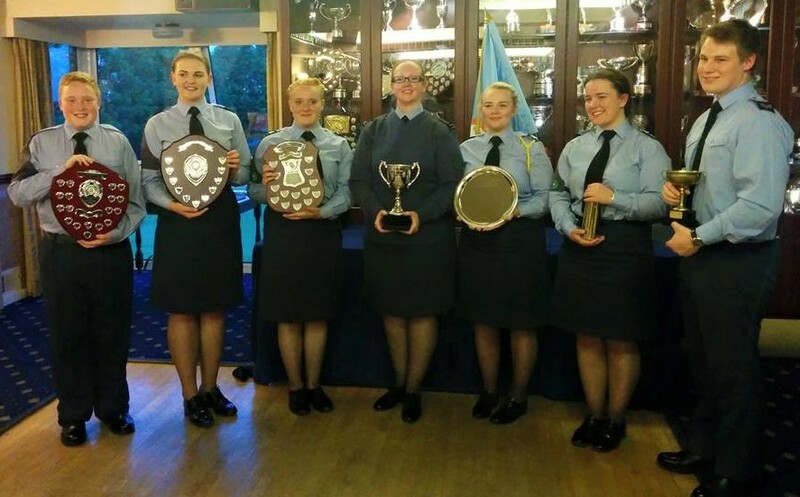 Huddersfield’s shooting team celebrated another podium finish – this time in the Bunting Trophy. 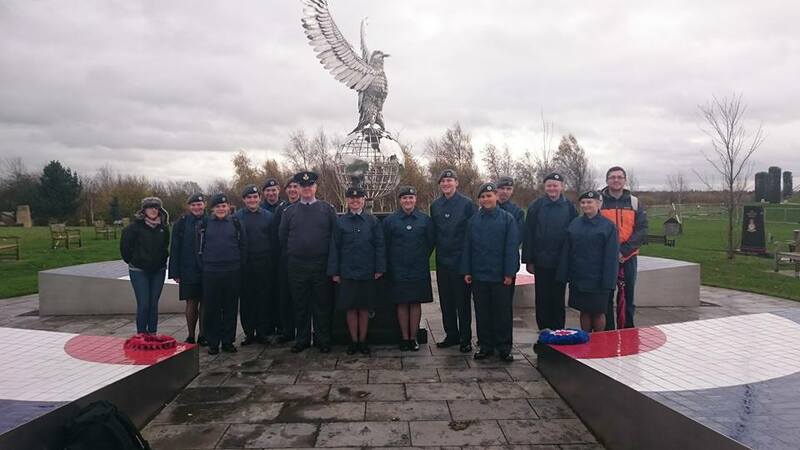 Staff and cadets from Huddersfield and 1466 (Holmfirth) squadrons recently braved the winter rain to visit the National Memorial Arboretum in Staffordshire. 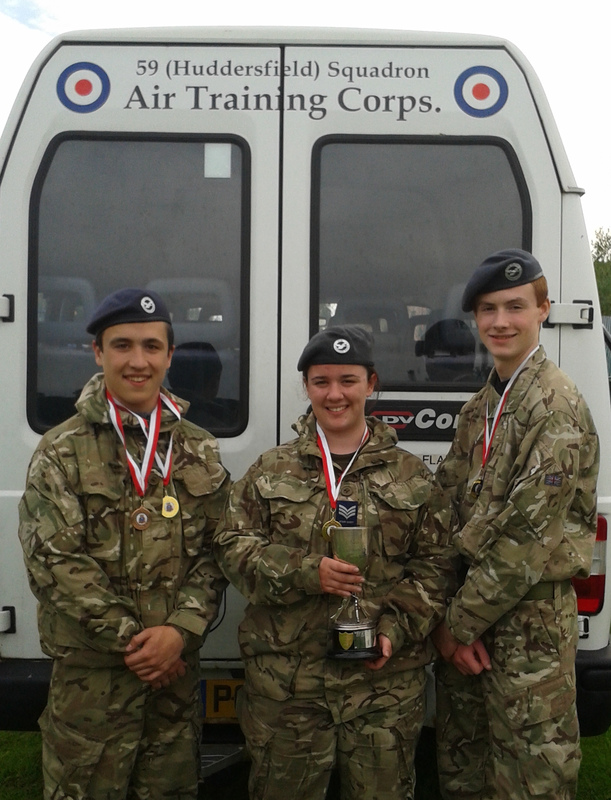 Cadets from the Squadron took top prize recently in the Wakefield Trophy, one of two shooting competitions held at Strensall Ranges near York. Cadet Warrant Officer Gledhill was our Squadron’s senior cadet at the recent Annual Camp. 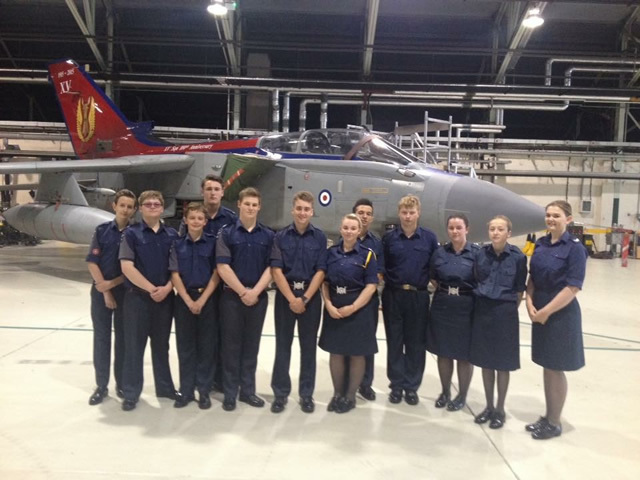 Now, pupils in Year 8 can join the Air Cadets. 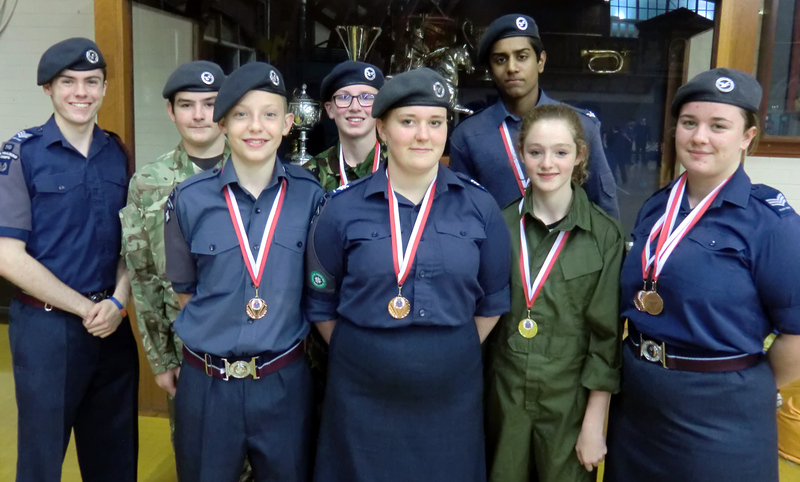 Corporal Kishan Mistry reports from this year’s Wing Swimming competition. What’s it like on an overseas camp? Cadet Amber Walker recently spent a week on an overseas camp in Cyprus. Cadets, staff and parents met in July for the Squadron’s first-ever annual presentation night. 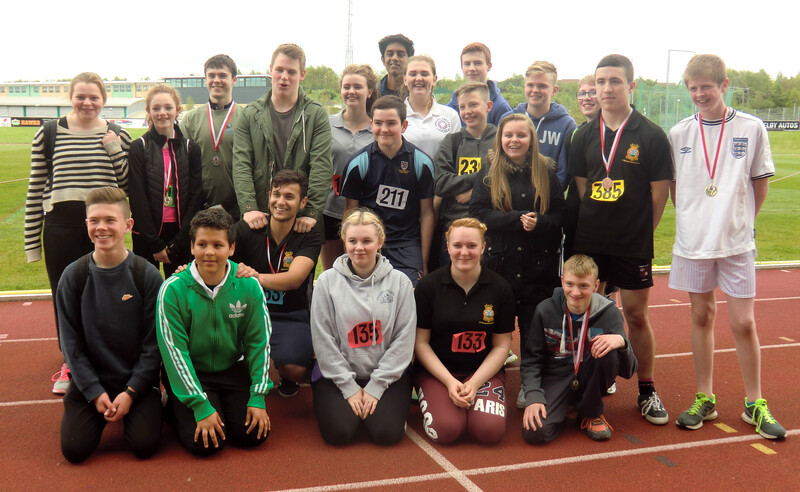 Congratulations to the cadets who gave up their Sunday to take part in the Wing Athletics competition. 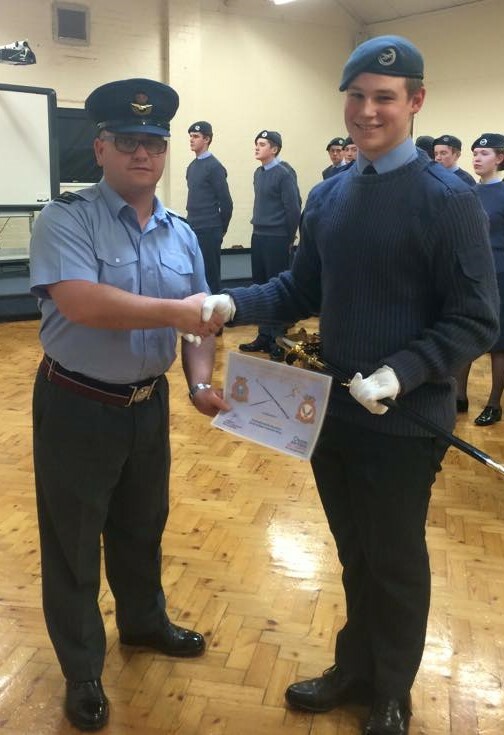 Cadet Joshua Young has been presented with the Roger Moss Sword, for outstanding performance during a recent Junior NCO course. 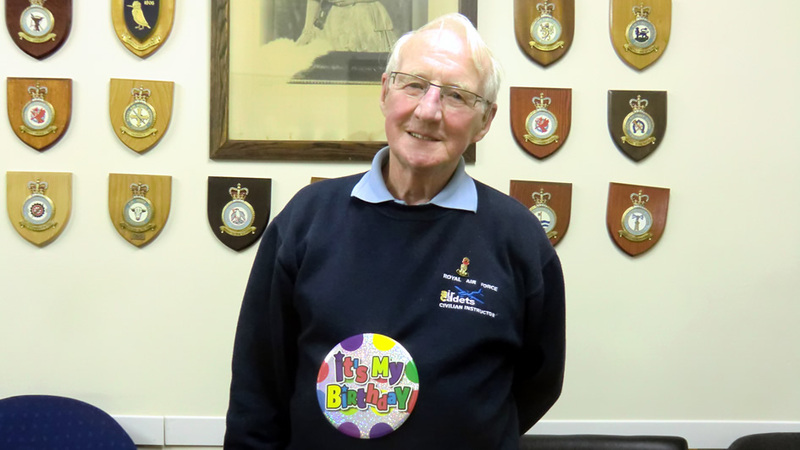 Civilian Instructor Gerald Smith celebrates his 80th birthday at the Squadron. 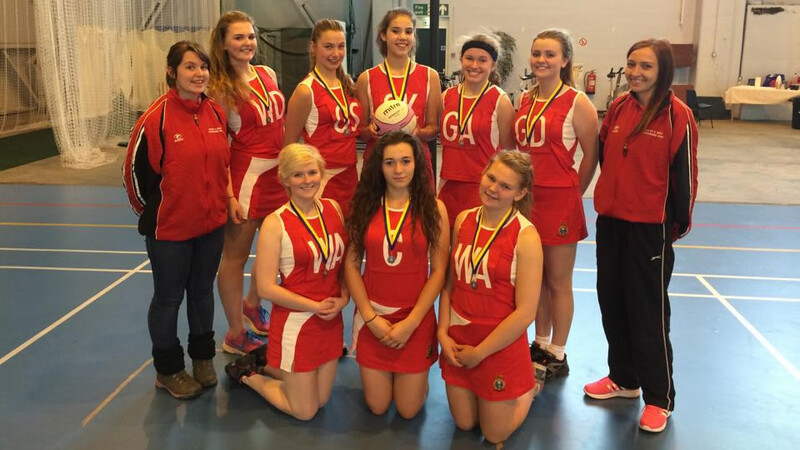 Cadet Sergeant Lauren Brown and Cadet Erica Howells helped South and West Yorkshire Wing to second place at the inter-wing open netball.